Download Forums for Android – it will auto-detect your Moto Z2 Force and connect you with our official users Z2 Force Forum for help, tips, and tricks! Motorola’s latest and greatest device is finally here, and the Moto Z2 Force is the company’s 2017 flagship. While the device is soon to be coming to a store near you, we wanted to get you prepared for some tips as to what to do once the Z2 Force is in your hands! It’s something nobody thinks about until it happens, but one of the worst things that could happen to you is losing your smartphone or having it stolen. 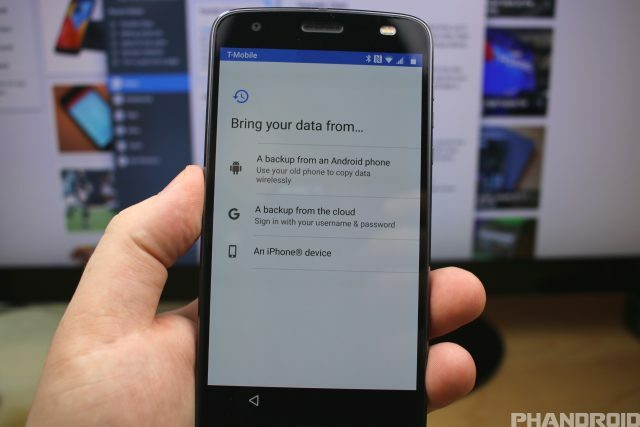 In the event that your device does go missing, you need to know exactly how to recover your device or erase any personal information stored therein. 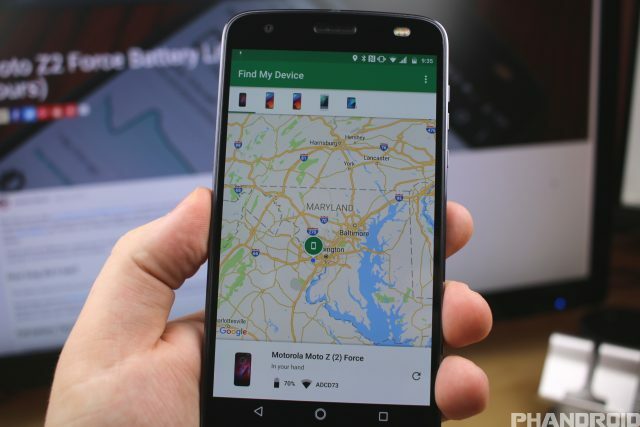 Android’s built-in feature — “Android Device Manager” — is the perfect way to track down a lost device, you just need to know where to find it. Select your phone from the drop-down menu. 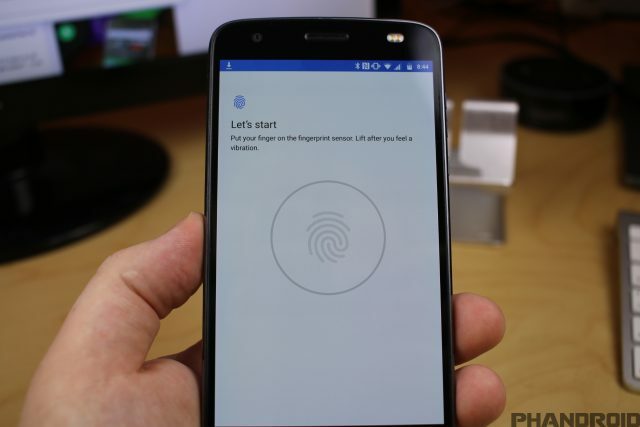 You’ll see the device on a map and a few options for finding it (ring), locking it (if it wasn’t locked already), or erasing all of its contents with a full factory reset. Unlike other offerings on the market, the Moto Z2 Force features a higher base storage, making it easier to store your favorite music, videos, and other content. 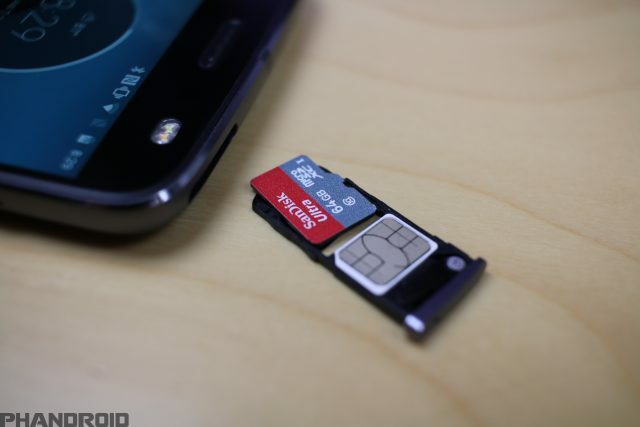 However, if you’re looking to bring a bunch of your files over to your new Z2 Force from your old device, a microSD card is definitely the best way to do so. When starting up your new Moto Z2 Force for the first time, you’ll be presented with a screen that says “Welcome”. 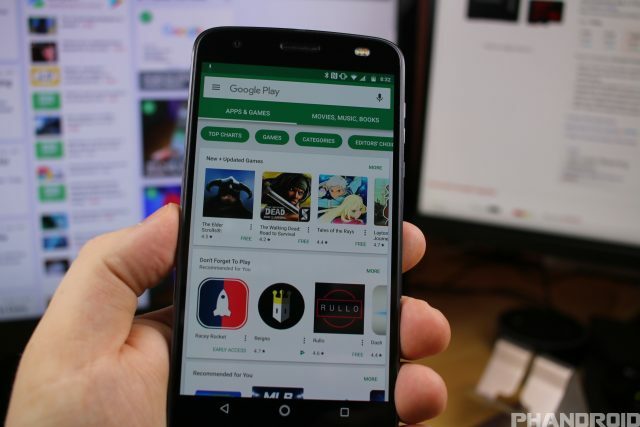 From here, there are two options to consider, the first of which is to copy your data from your previous device, while the second option gives you the ability to start with a clean slate. 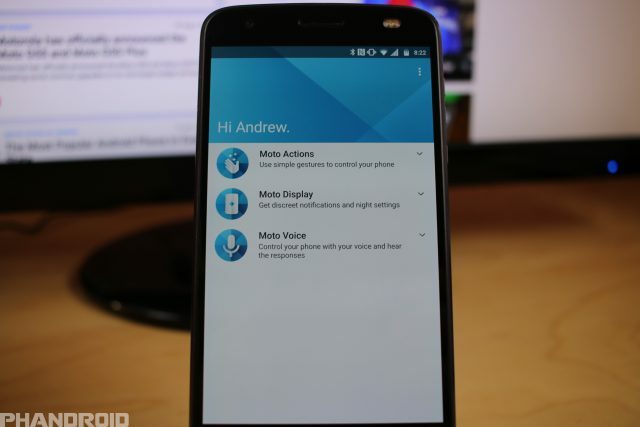 Once you hear the tone, you’ll be prompted to log in with your Google account and the transfer will begin. Once completed, you’ll have to wait for a little while, depending upon how much information was stored on your old device, and then you’ll be ready to go! 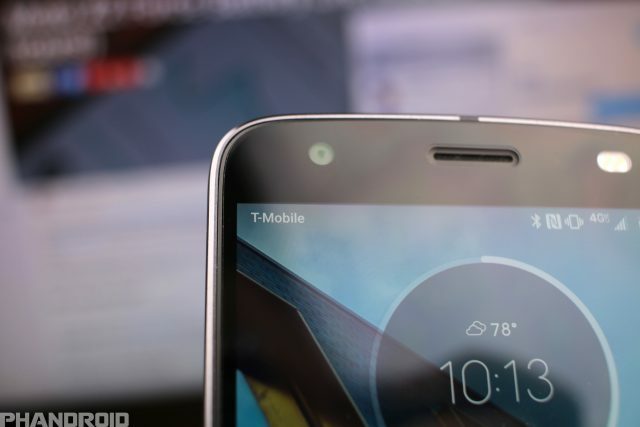 When our Moto Z2 Force was booted up for the first time, we noticed something rather strange about the top left-hand corner on the status bar — there was a carrier logo. This logo is rather large and takes up quite a bit of space. Luckily, there’s an easy method for removing this logo from your status bar, leaving you more room for activities. 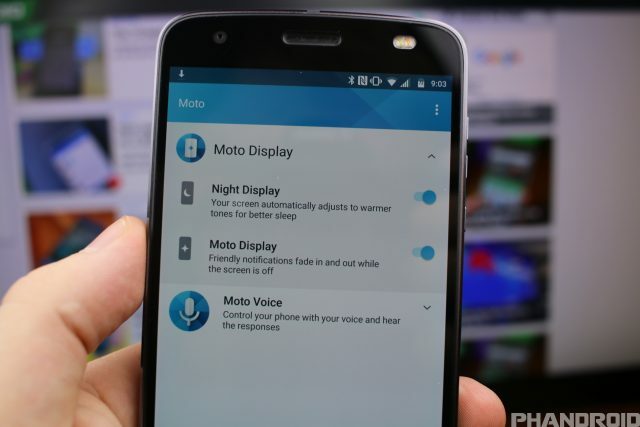 A feature that has been present on Motorola devices since the birth of the original Moto X has been its Moto Active Display. 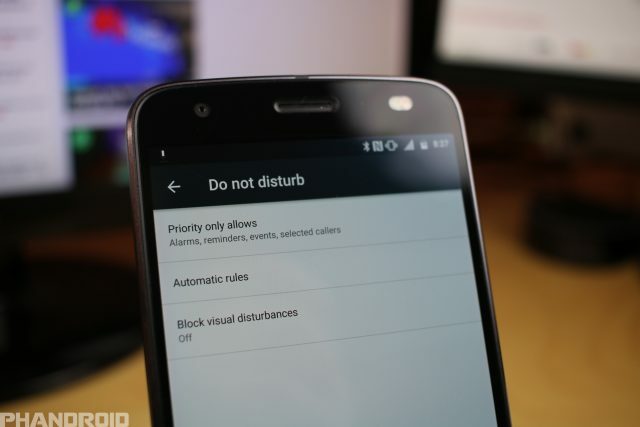 This feature returns, and is better than ever in our early testing period. There are new things to check out and features to enable to get an experience that isn’t found anywhere else. 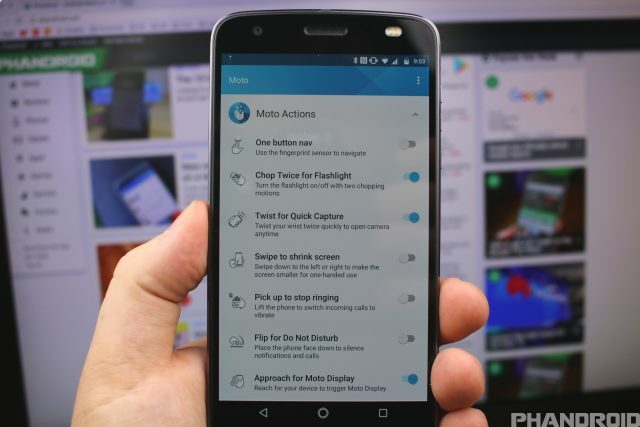 Moto Actions provides an array of different settings, including “One Button nav”. 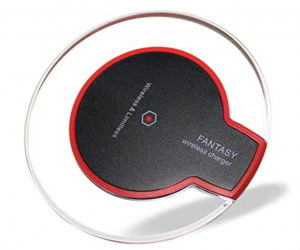 When enabled, this will allow you to navigate your device from the luxury of your home button. 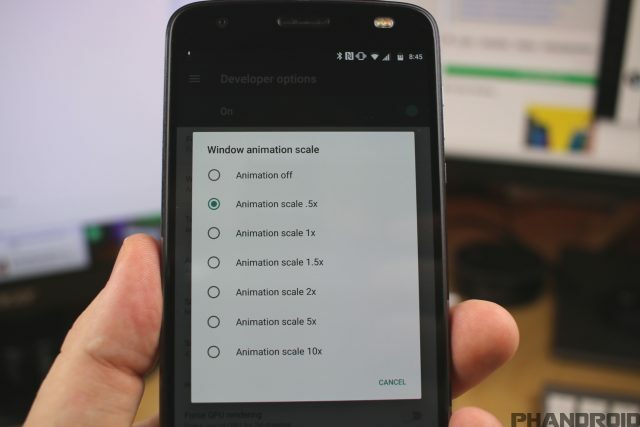 Additionally, when enabling this, you will be able to save a few precious pixels and get some more screen real-estate. 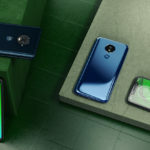 The Moto Display section provides the settings to your Active Display, while making it possible to quickly reply to messages from your lock screen, without ever unlocking the device. Also found in this section is “Night Display”, which will change the tone of your display to make things easier on your eyes after the sun goes down. 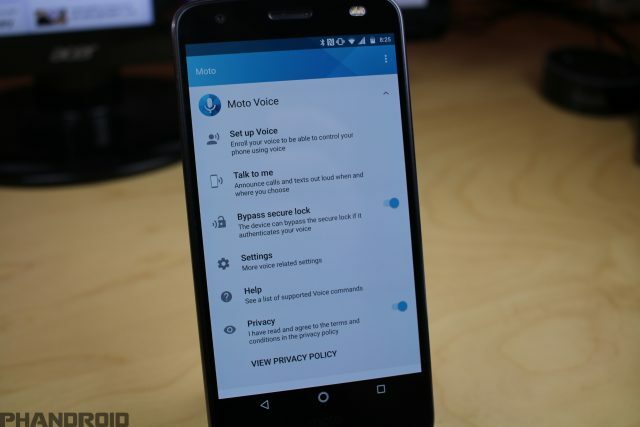 The final section is Moto Voice and this allows you to control your phone while just using your voice. 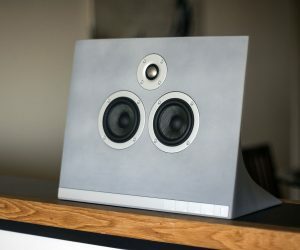 Simple voice commands such as “Show me the calendar” or “Show me Chrome” will make for an excellent hands-free experience. Best of all, none of these voice commands interfere with Google Assistant so you’ll get the best of both worlds. 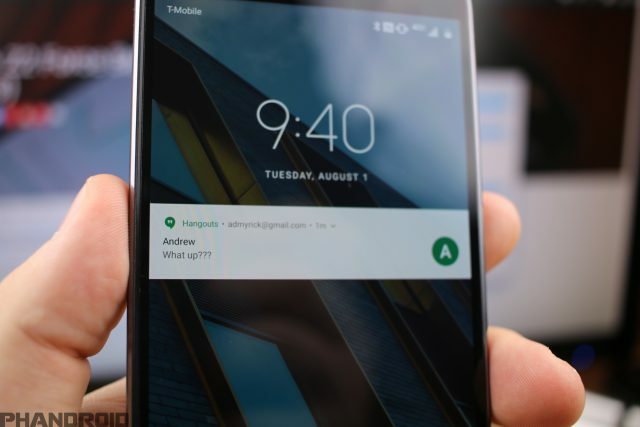 As we stated above, Motorola has included its Moto Display feature to offer a unique experience when it comes to handling your lock screen notifications. 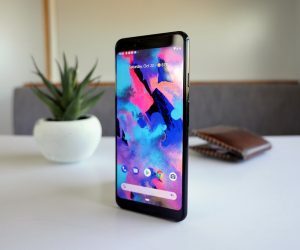 However, this isn’t for everyone and there’s a really easy way to bring back the traditional lock screen for those looking to save a few battery percentage points. 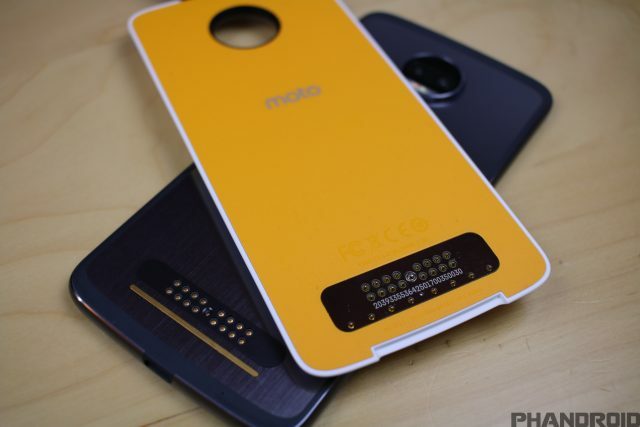 Figure out which Moto Mods are best for you! Introduced last year along with the original Moto Z and Moto Z Force, Moto Mods offer an interesting take on modularity. Some of these Moto Mods make it possible to add a 360-degree camera, extend your battery, or be the life of the party with the JBL SoundBoost Moto Mod. 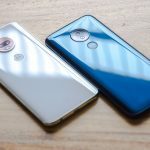 Best of all, any of the Moto Mods released last year, are compatible with the new Moto Z2 Force, so it’s just a matter of seeing what’s best for you. 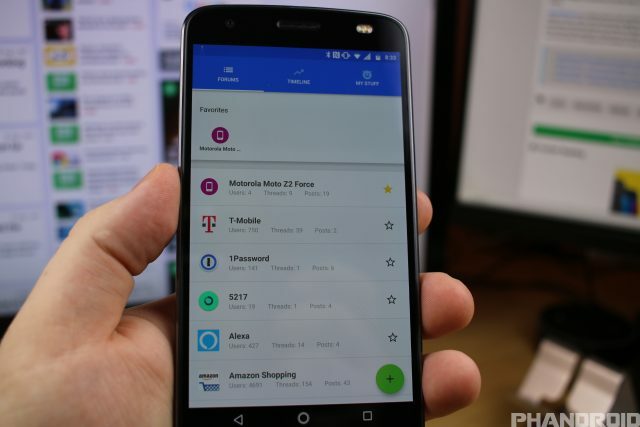 If you want to check out Motorola’s current offerings, you can simply hit the “Moto Mods” app icon and you’ll be taken to Motorola’s store to check everything out. From here, you can choose between always having it on every day, setting specific times and days you want DnD to activate (Automatic rules), and what notifications you would still like to come through (Priority only allows). For instance, you may want to only allow calls from your contacts, your favorite contacts, or repeat callers to come through in the event of an emergency. Swipe right from the left most edge of the display to open the camera settings. Scroll down and under Video select Video size (rear). Tap 4K Ultra HD (30fps). 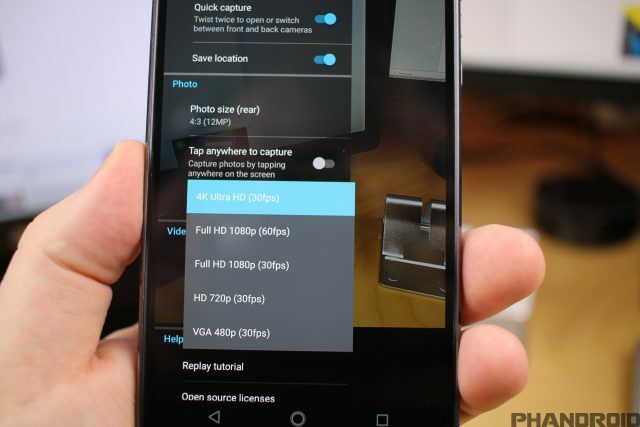 It’s important to remember that shooting video in 4K UHD will definitely take up more space, so if you opted against picking up a microSD card, it might be worth it to stick to 1080p video. 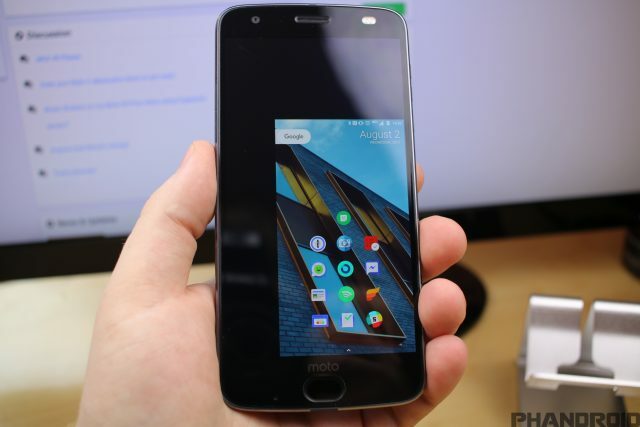 While devices like the Galaxy S8 and LG G6 are featuring larger displays in smaller form factors, the Moto Z2 Force keeps a traditional aspect ratio with its 5.5-inch display. Thankfully, Motorola has included a quick gesture that allows you to shrink the screen, making it much more accessible for one-handed usage. Once enabled, you will be able to swipe from the center of your screen to the bottom left or right corner to activate the one-handed mode. This way you can reach the status bar without needing to perform gymnastics with one hand. If you want to go back to the normal view, simply tap the black area surrounding your new home screen and everything will go back to normal. 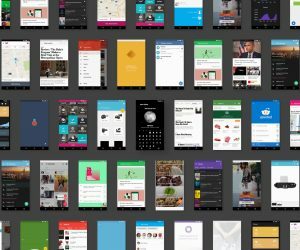 As awesome as the Moto Z2 Force is, it’s not much without some great apps and games. 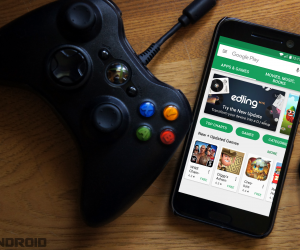 We’ve compiled tons of helpful guides for finding the best apps and games in the Play Store. Before you dive in and rummage around, you’ll want to check out these lists first. 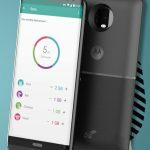 Become a Moto Z2 Force Expert! How fast does the Moto Z2 Force Charge?